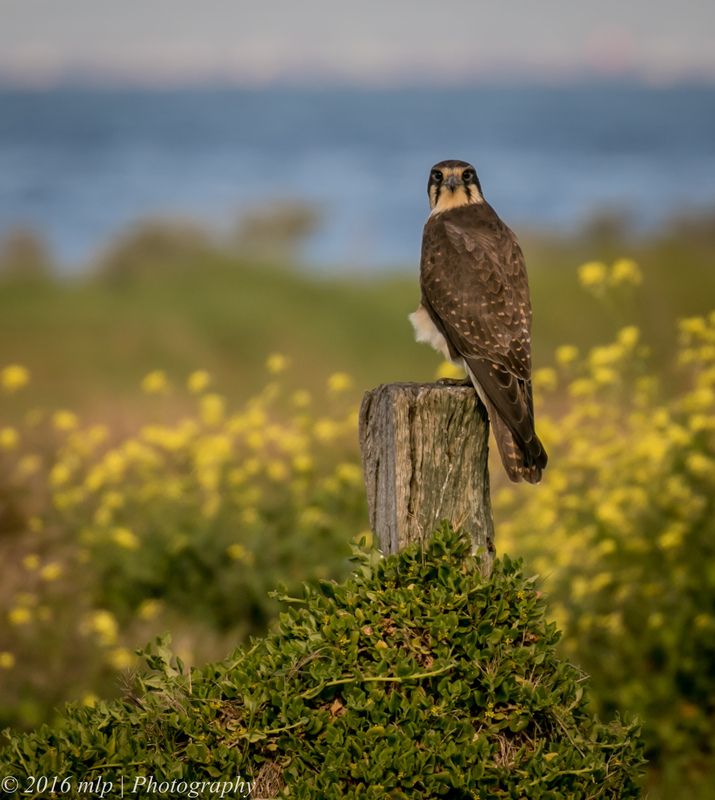 A regular member of the raptors often sighted at the Treatment Plant lagoons is the Brown Falcon, a striking bird that often perches on posts and signs waiting for opportunities to pounce on small mammals, rabbits, birds, snakes and lizards. 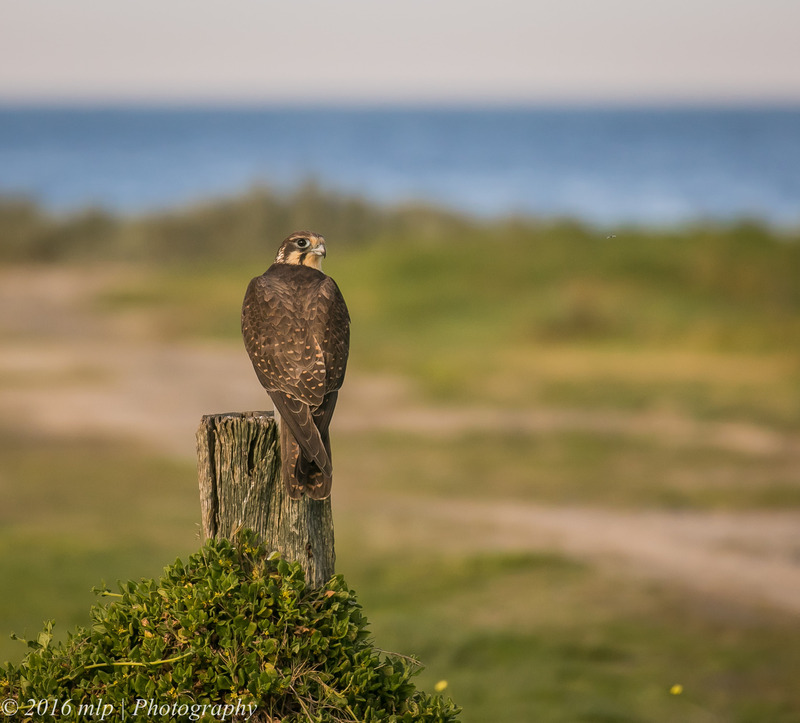 Towards the end of our day at the Lagoons last week, we found our Falcon perched and watching out for its next meal. While wary of us it remained quite calm and unlike many other raptors allowed us to approach close enough to gain a few photographs. 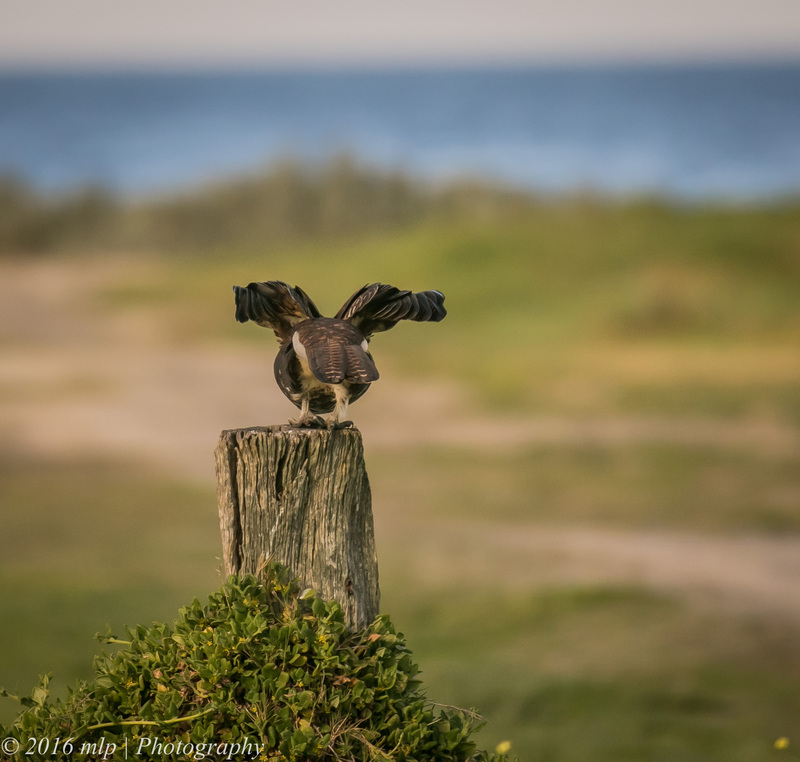 This entry was posted in Bird Behaviour, Victoria and tagged Australia, Australian Birds, Bird Photography, Brown Falcon, Nature Photography, Photography, Pooh Farm, Victoria, Western Treatment Plant. Bookmark the permalink. Spectacular shots. If you don’t mind me asking what zoom were you at? Hi Salil, thanks for the comments. I use a 100-400 canon zoom. This image was taken at the full 400mm. We were sitting in a car using it as a mobile bird hide. 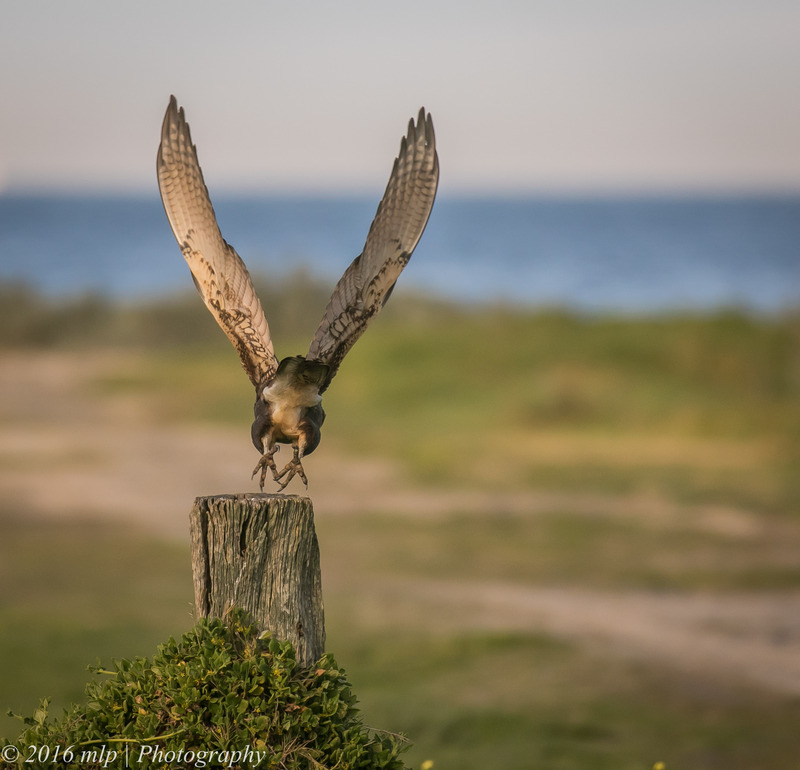 Once we got out to get closer it spooked and flew off. Thanks, I’m in the market for a decent wildlife lens, this one didn’t seem to shape up too badly. my setup is the Canon 7dMk2, with the latest canon 100-400 IS 4.0-5.6 lens. A good setup for nature work. I add a 1:4 extender for longer distance shots. Very fast setup overall and still light enough to carry with a black-rapid shoulder harness and hand held shooting…. Nice, the only problem for me is I do a lot of trekking and back country stuff, and I would love to have a big rig (as well as a smaller lightweight set up) but its way over budget. I’m looking at getting the Sony a6300 when in comes out, mirrorless for weight and decent weather sealing. 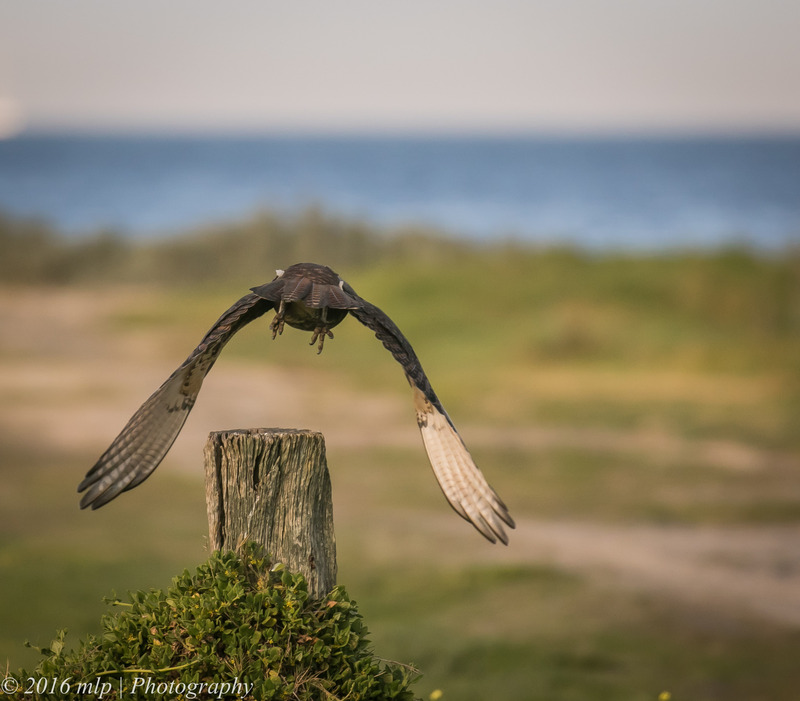 Amazing captures I would have been in my element, just being able to see him/her up close.